Despite fuel prices seeing their most significant monthly drop in four years, motoring organisations are saying retailers are still overcharging drivers. According to the RAC’s latest research, prices at the pump felly by an average of 5p a litre in November, the biggest monthly decline since January 2015, but the prices should be a lot lower according to analysts, who say that petrol should be 10p cheaper and diesel reduced by 7p. RAC fuel spokesperson Simon Williams said: “The oil price plummeted by 24 per cent throughout November which proved to be positive for motorists. “Having finished October at $75, a barrel of crude ended the month only costing $57 which sent wholesale prices tumbling even though the value of sterling dropped by two per cent. 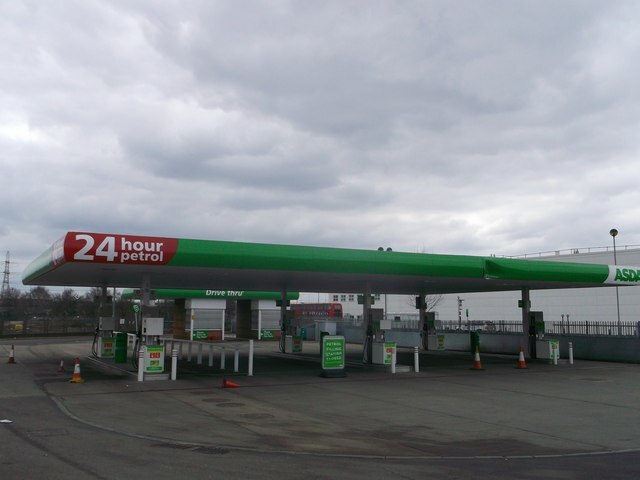 Since the end of October, Asda has announced five seperate fuel price cuts, reductions which were matched by their supermarket rivals. But with not all the benefits of a cheaper barrel of oil passed on to the consumer, the average family is still paying an extra £5.50 to full up a typical 55-litre fuel tank. Williams continued his attack on the pricing policy of supermarkets by suggesting that even in the run up to Christmas he wouldn’t expect all or any of the savings to be passed on to motorists. He said: “Based on our data, petrol still ought to come down by 7p a litre in the next two weeks and diesel by 5p.